Learning to dive and doing your open water course can be one of the most life changing activities you ever complete. Gaining the ability to float in the water like an astronaut in space and swim along like a deep sea fish are truly unique experiences. So what’s next? Everyone is different and feels different after their first dive course. Some divers may be filled with confidence; others may still be nervous or unsure. This is all normal, one thing that is agreed on however is that looking at doing your next training course is indispensable when it comes to keeping you in the water and loving the sport. The open water course gives you the basic skills to get you having fun and staying safe in the water. To really get the most out of every dive you need to master a few of the skills you touched on previously. These include working with your compass and mastering your buoyancy control. If you can learn to master these skills early on and avoid getting into bad diving habits you will continue to get amazing enjoyment out of the underwater world. Knowing which skills to master and how to go about it is where the PADI advanced diving course comes in. 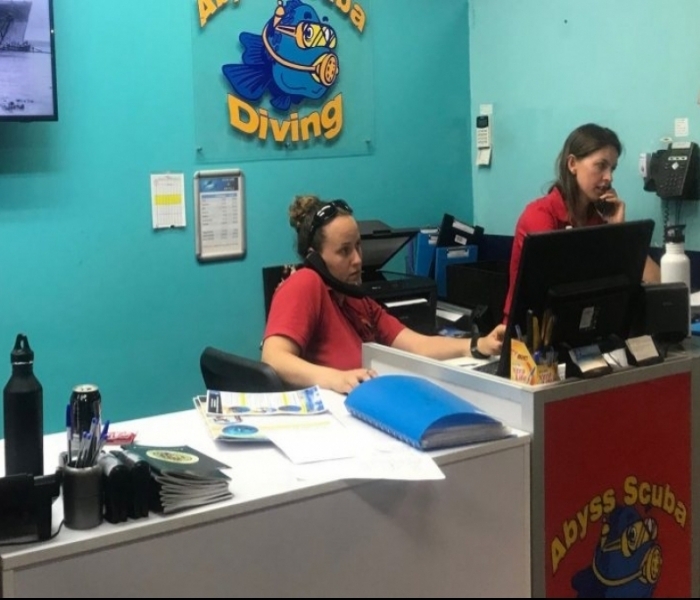 With a professional instructor ensuring that you are learning the best techniques underwater you can start improving your air consumption, this will lead to a more relaxed and longer dive. To do this ultimately everything you learn will come into play, skills like finning techniques to allow you to kick more efficiently or navigation which can help reduce the stress levels in a dive will lead a longer time beneath the waves. The advanced course will open your eyes to the different worlds of diving, be it diving down into the depths to encounter an elusive Blue Devil Fish or diving after work in the dark to see the incredible bioluminescent algae that lives in the waters of Australia. Options really do start to open up to allow you to relax and enjoy what many will tell you is the best place on earth. Covering topics such as navigation, night diving, boat diving, underwater naturalist and more the course will give you confidence and inspiration. 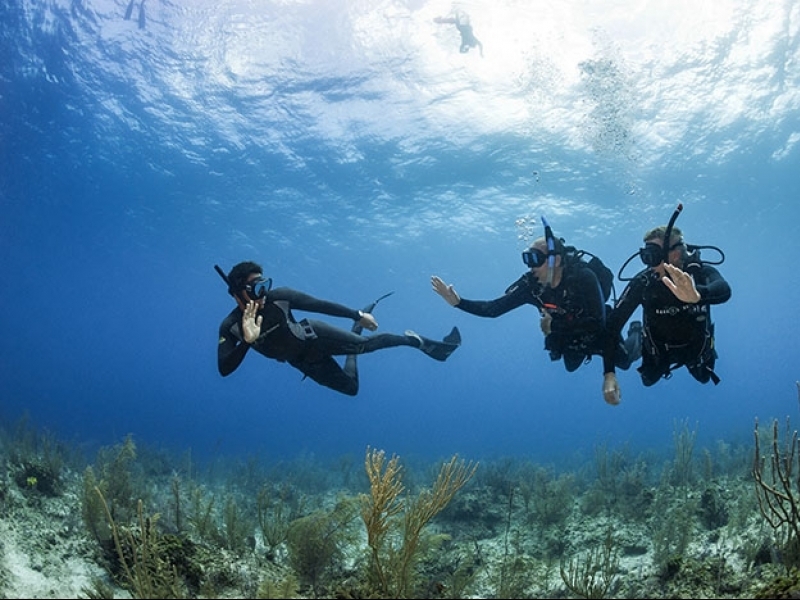 These learning experiences will also bring about new friends as you bond over a weekend of fun, it’s a great way to make new dive buddies and start a network of new mates that can lead to adventures all over the globe. So what are you waiting for, jump into the ocean for an advanced session of diving that will make the sport the only sport you will want to do, with Seadragons and sharks, whales and wrecks the ocean has it all. It’s just a matter of discovering it for yourself.